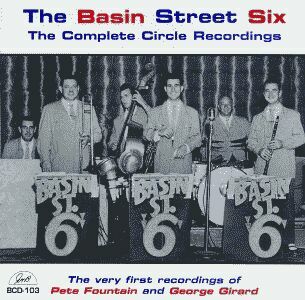 Born in 1917, Joe Rotis became nationally famous with the Basin Street Six and his work Sharkey Bonano and Phil Zito. from all over the city to hear them play. 99-year contract. He liked the music so much that he decided to buy the band!